How do they stack up for IPv6 support? So, there's been some good progress, but there's a lot more to do. 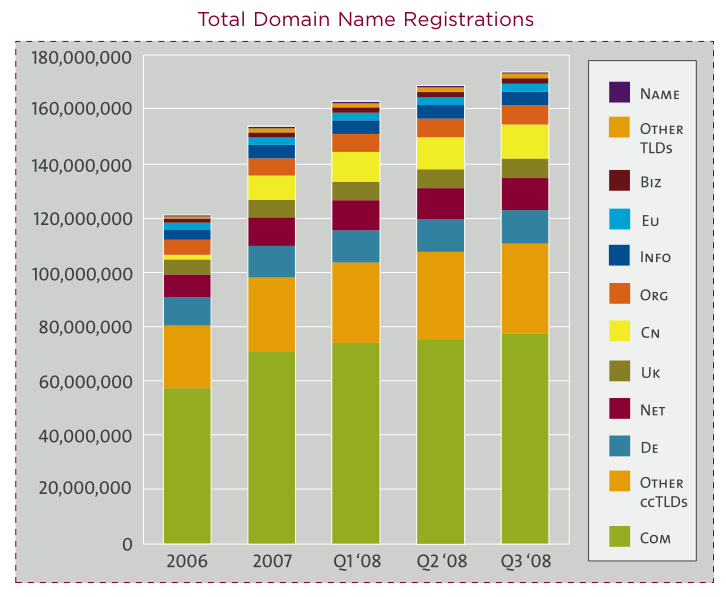 I expect to see many more domains get to 100% in 2009. I have automated scripts that check these statistics nightly, and there's been good progress during the year. Perhaps I'll post a more detailed entry in the future. Listed below are links to blogs that reference this entry: .org gets to 100%. From here it looks like tld2.ultradns.net still lack AAAA. $ dig -t NS +short org. dig -t NS +trace org.